A succession of hardships and loss moved Katie Huey to seek her own grounding through writing. 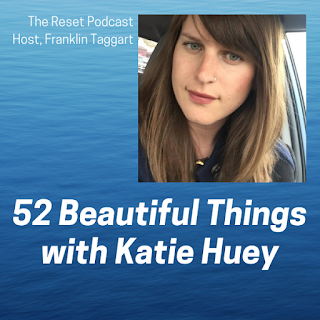 Her blog, 52 Beautiful Things is a growing collection of her insightful reflections that draw attention to the beautiful things we might be missing as the world’s chaos distracts us. 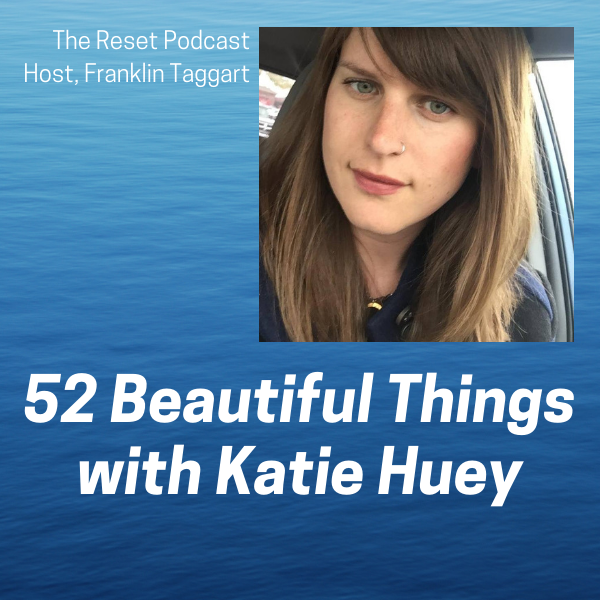 Enjoy the interview, and please visit https://52beautifulthings.com to experience Katie’s writing for yourself.